UPDATE 2 (2:05 PM PST): Best Buy is sold out online. Saw some reports from Kotaku that UK buyers are able to pre-order directly from Nintendo, though for North America the pre-order is still listed as coming soon. UPDATE 1 (12:04 PM PST): GameStop is now confirming that pre-orders for the Majora’s Mask edition of the New 3DS are sold out. Wednesday morning is the day that many Nintendo fans were waiting for. 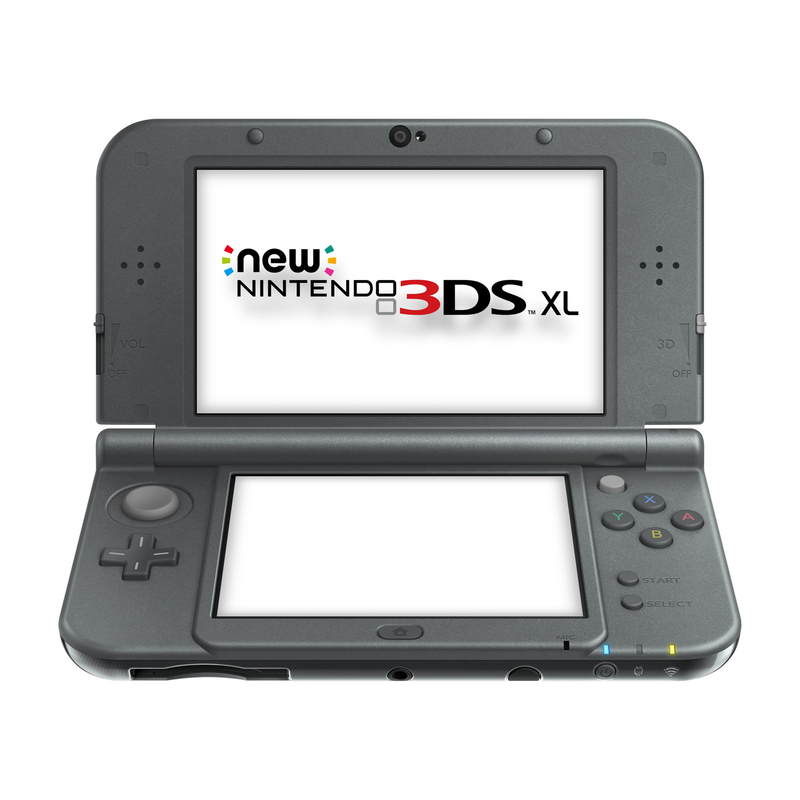 In Nintendo’s first Nintendo Direct video of 2015, it has been officially announced that the newest in the hardware lineup, the New 3DS XL, is coming to North America on February 13, 2015. The improved system which boasts a new 3D tracking, new analog c-stick, amiibo support and improved CPU will be available in the aptly named New Red and New Black. The announcement was made more exciting by official release date of The Legend of Zelda: Majora’s Mask. Much like its predecessor, The Ocarina of Time, Majora’s Mask will be released on February 13 alongside the new hardware. In classic fashion, Nintendo also announced that there would be a special Majora’s Mask edition of the New 3DS at launch, allowing fans the chance to have a shiny gold 3DS all their own. We’ll have some more news on the Nintendo Direct announcement coming your way soon, so be on the look out!